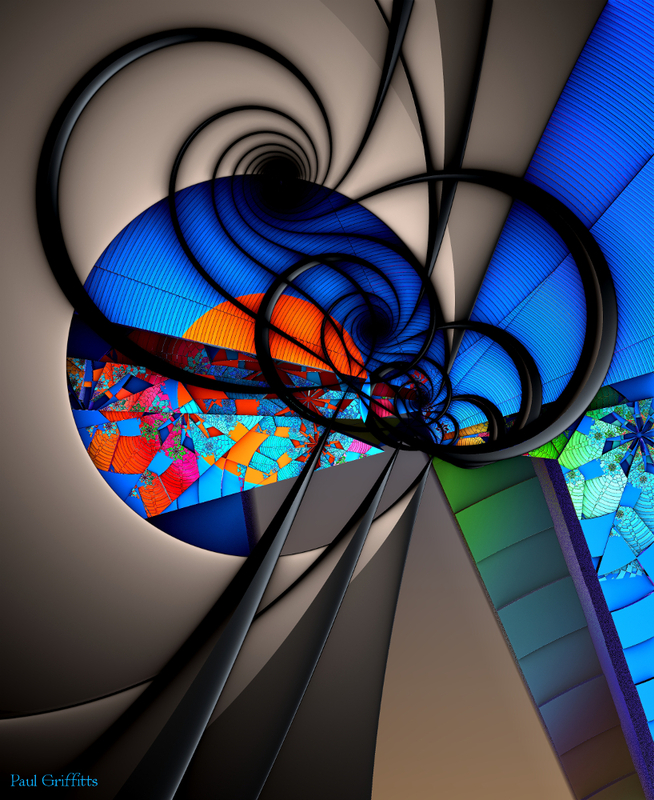 Welcome to Fractal Forums - "Tipping Point 1"
Thanks, Caleidoscope, I appreciate that. Great work. The difference and refinement in structure and depth, the strong colors with the thick black lines makes it very special. 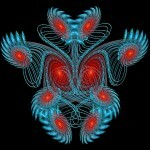 Comme un vitrail, le fractal devient lumière. Belle..